haltech is the way Im going. 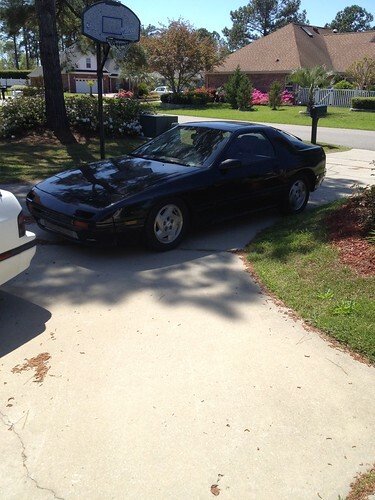 wow looks good man your black fc looks just like mine they look amazing in black, and I love the engine set up to I wish I could be emerced in my Rx7 projects 24/7. How does the rtek7 work would I have to send my ecu out do that? go to digitaltuning.com, if your good at soldering you can do it your self. i sent mine in, it only took about a week, they are fast with there work. really good thread! im kinda in the same boat. s5 13bt in a s4 na. 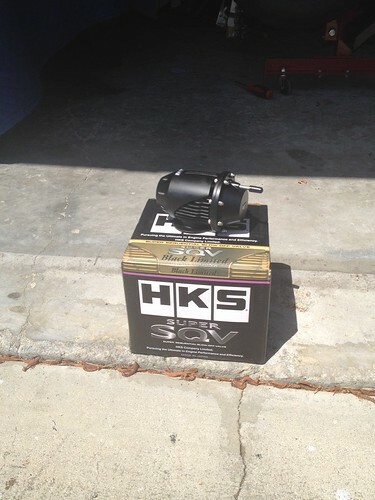 Im installing a haltech this weekend to get it running. how much would it cost to do that to an ecu and what all does it let you do? here is a short video i shot today just tryin to get my idle and tps adjusted! 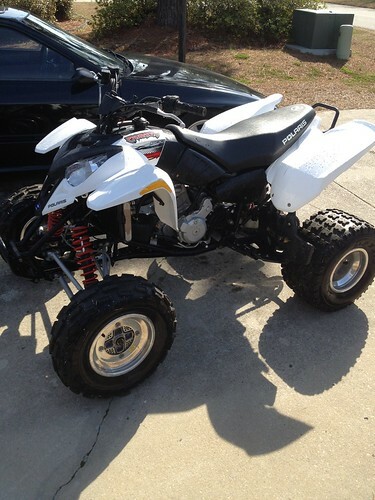 its a 2007 polaris predator 500 4 stroke, its a beast! ill make a thread for it soon! so you didnt want to port this engine why? i wanted to but i didnt want to do my first port job on this engine. 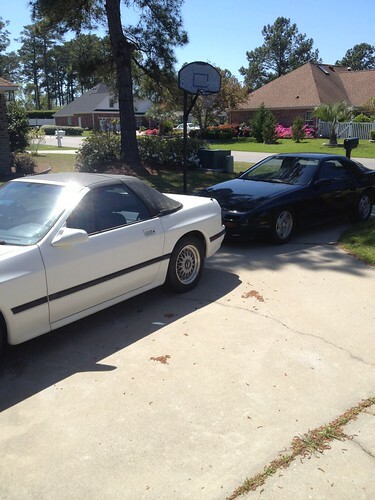 as soon as i sell my four wheeler and my mazda 6 im gonna rebuild my white 88 vert. im thinking about a bridge port i wanna hear the brap brap! im gonna learn how to drift in my black fc so running stock ports will work for now. 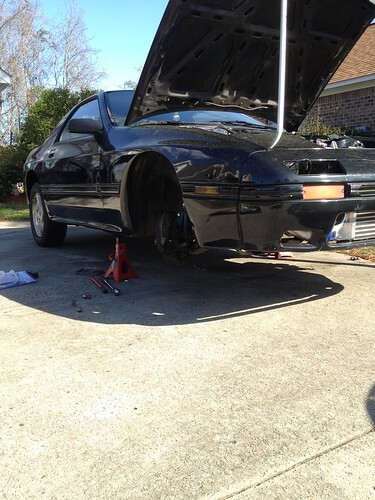 hell yea stock ports will work great for drifting when its a turbo engine. and thats the main reason I would do a bridge port so I can hear that lopey idle. so, i finally get a vacuum reading and decided to depower my steering rack. during the test drive i found out that my cv axle is alll messed up! oh well im in the market for a t2 rear end anyway. you can never have to many mazdas!!! small update, i got a new cv axle for cheap and did a little R&R. went for a drive and still heard the loud thud when i let off the clutch and pushed it in. after i crawled under the car again i pushed up on the front of the diff and BINGO . after ordering a new one from racing beat (comp stiff) i found out just how hard this thing is to replace . i still have to finish it up tomorrow but i got some pics and a video to share. alright this vid is just my loud *** exhaust dumping out of the resinator. now i know corksport gets a bad rap for being to loud but i honestly have to say its starting to grow on me. i just love the sound of a rotary! i havent rev'ed this past 4k cause its still not broken in but i would love to do some drifting with nothin but a down pipe! 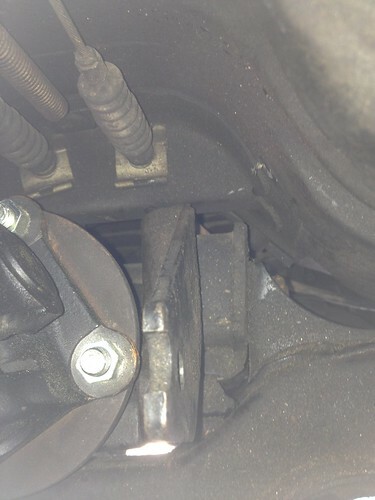 my diff has a clunk or thud when I let off the clutch to I belive its because my diff has to much backlash. I have to build a new diff for it. that sounds awsom even with stock ports I love the sputering and loping the engine makes as it settles back to idle after you rev it its so 2 stroky! brake it in and start destroying rear tires! i still have the s4 fuel level sender and it keeps shorting out my instrument cluster fuse and the car wont idle until i replace it. no big deal i need a walbro 255 anyway. good news for me i put 15.7 miles on the motor yesterday, 10 of those miles i was being followed by a cop, haha. i think we were just going the same way but i didnt want to risk gitting pulled because i dont have insurince yet. i can already tell this thing will blow the doors off my mazda 6s and i havent even taken it over 4k so i am very pleased. As for the steering rack, mine was a 14.? 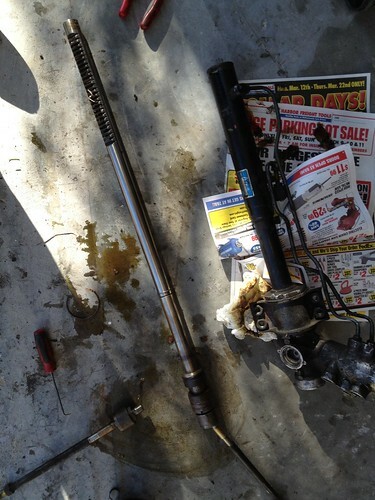 ratio powersteering rack that i depowered, its really not that bad. just takes some time to get used to it! 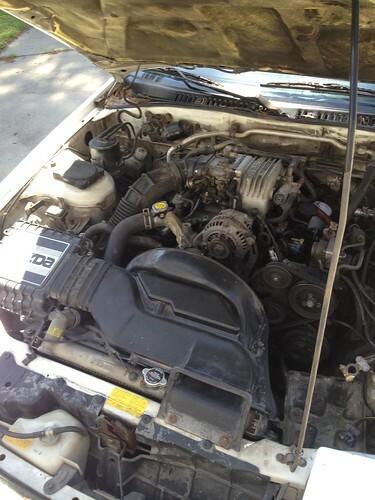 i really cant wait to start working on the vert, i wanna put a turbo motor in it but we will see what the damage is when i pull the engine (which has 274,000+ miles and still starts every time ) if its nice i may just do a bridge port. well, i got 250 miles on my rebuild but have been running into problems. 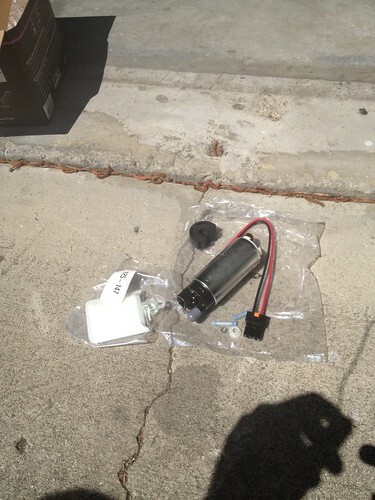 I got a walbro 255 and s5 fuel pump assembly but the s5 assembly wont fit into my tank. ive been trying to ghetto rig the level sensor but it keeps blowing my fuse. 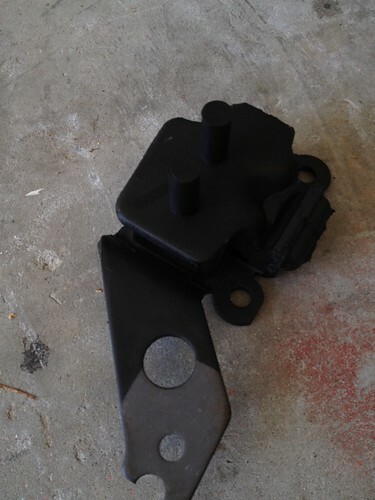 Any ideas to help me with my fuel level sensor will be awesome but im not to worried about it. 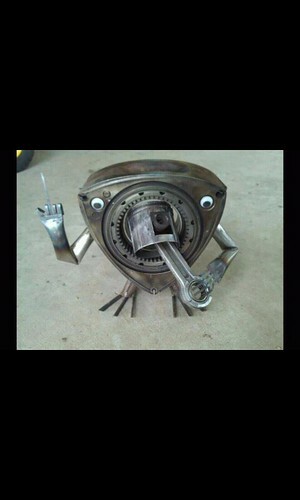 HAAAAA little rotor monster!!! when is the brake in considered done? Now I know why I saved my old broken rotor lol! Gotta talk with my friend so I can get his piston and rod, something I can learn to weld on at least! Anyways, heavy build, I wish I was as lucky as you and found a (coupe) shell, not a already swapped S4 vert with S5 TII... 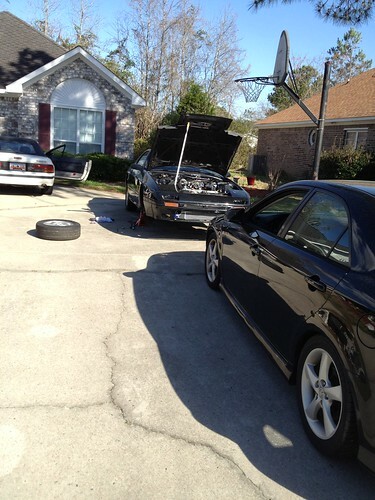 Already rebuilt it, had it two years, put around 15k on it. Lame, I know! 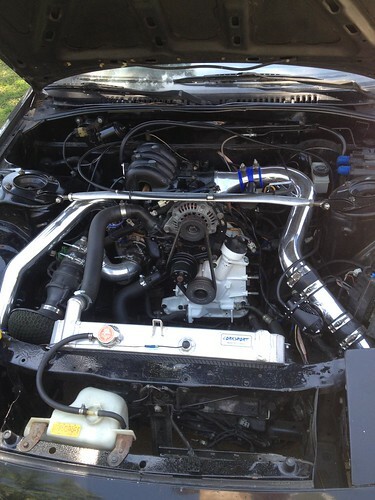 looks good, makes me wan't to start a Turbo Swap. im trying to keep it under 4,000 rpm for 1,500 miles but this car just wants to haul *** lol. well you said you getto riged the level sender. how did you wire it? well i just wired the s5 level sensor to the s4 assembly. i tryed to see the the resistance spec were the same but my s4 level sensor just reads OL. now i have it completely disconnected and the fuse is still blowing. im off tomorrow so im going to try and dig through the circuts with my diagrams. i need to stop being lazy! were is that fuse located? I dont have the cover on my fuse block that tells what fuses are what. well this is how i started my day! I found a splice and the tape was falling off. 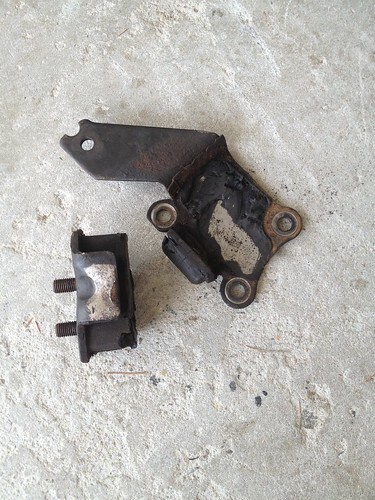 i guess it was shorting out on my clutch pedal. before i put my dash back in i let it idle for about 15 min while i wiggle tested all the circuits. 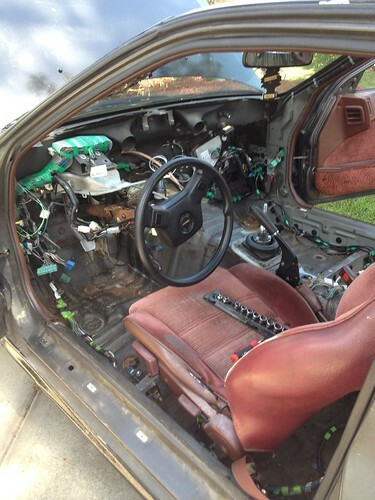 then, after i put it all back together i went for a 30 min drive still no blown fuse i hope that was the problem.